Is a continuous fiber laser welding machine a pure fiber laser? Laser welding is one of the important aspects of laser material processing technology. 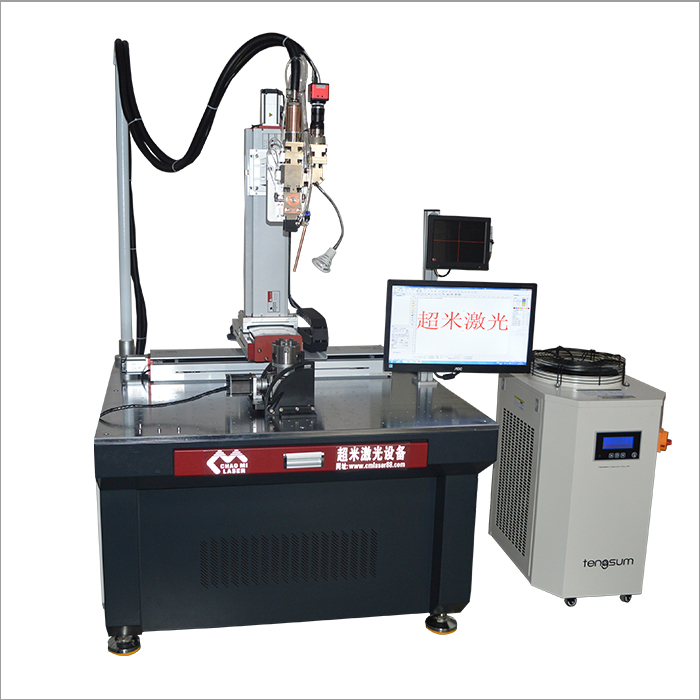 Laser welding machines are mainly divided into pulse laser welding and continuous laser welding. A wide range of applications. There are also some low-power continuous lasers with powers ranging from tens to hundreds of watts, which are used in many industries such as plastic welding and laser welding. What is the difference between continuous welding and pulse welding in fiber laser welding machines? 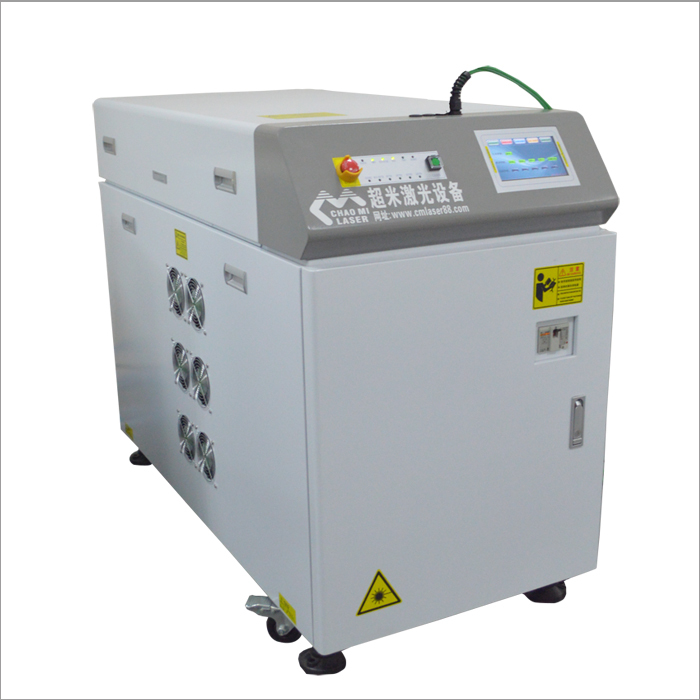 The laser power supply for domestic laser welding machines is almost all pulse power supply. All of them are pulsed yag lasers. The energy is input into the fiber through the laser coupling mirror, and the pulse laser can also be continuously welded. The only advantage is that the cost is low. The laser is only tens of thousands to 100,000 yuan. The disadvantage is that the power is low (500W is the limit). Imported fiber laser machine, based on Luofen and IPG: using fiber laser, high power (above 3000W), high energy conversion rate, stable energy, beautiful weld seam and long service life. The only shortcomings, price High, almost 5 times to 10 times the price of domestically produced. Regardless of the type of laser, the welding pulse (single light exit time), frequency (number of light output per second), and energy can be adjusted. Do you have any understanding of continuous or pulsed welding of fiber laser welding machines? It is good to choose the right one.